Everyone’s heard about The House of Blues, The Roxy, The Viper Room, Whiskey A Go Go and The Hours. I have never been there because not many non-hipsters really go there. For those interested in a more authentic nightlife experience, lets not get started on how lame and predictable Hollywood has become these days. You can’t skip L.A without bumping into its famed “beats scene”, which can be best described as an electronic/ trance music with hip hop infusion. The most famous of the artists being Flying Lotus (also known as Captain Murphy) and his team at Brainfeeder label who regularly play at the Low End Theory club, in Lincoln Heights. It’s so popular that they can’t announce who is playing for the night as it might cause even more traffic jams! For a darker electronic dance floor, we suggest the Mount Analog. Its a record store which holds a party named “Nuit Noire”. They are into gothic and more heavy weight music than regular rave party stuff. Check out their schedules around downtown LA if that’s your taste. Body High, VSSL and Fade to Mind are other record label based groups which host regular underground music gigs around LA. They are usually held in warehouses around undisclosed locations until the recipients receive messages revealing the location a few hours prior to the gig. We recommend Lyft or booking a Party Bus if you plan on bringing your friends in for the night. (we aren’t kidding, that’s the name) who call themselves a poly sexual palace where people show up with anything from normal party wear to borderline crazy stuff! I have seen everything from wedding veils, mesh suits, samurai costumes to 60s flight attendant drags in there. It’s held every first friday of the month in Silverlake Los Globos club and we’d recommend you get there before 11. If you are into wading through a sweaty energetic mob of randomness, brushing elbows with strangers and shoving people, there are plenty of mosh pits across Los Angeles to visit. The Smell has become an epicenter of rock and indie music, which we highly recommend as a place of interest in your “Party map”. It’s situated in an alley which smells like pee and patrolled by Daniel the “homeless” guard (buy him a burger, he’s a cool dude). Hey it might not look much on the outside but you get entry with $10 and enjoy shows from awesome groups such as FIDLAR, The Garden, Best Coast, Health, Wavves and so on. Really, it’s a dope place to party out! 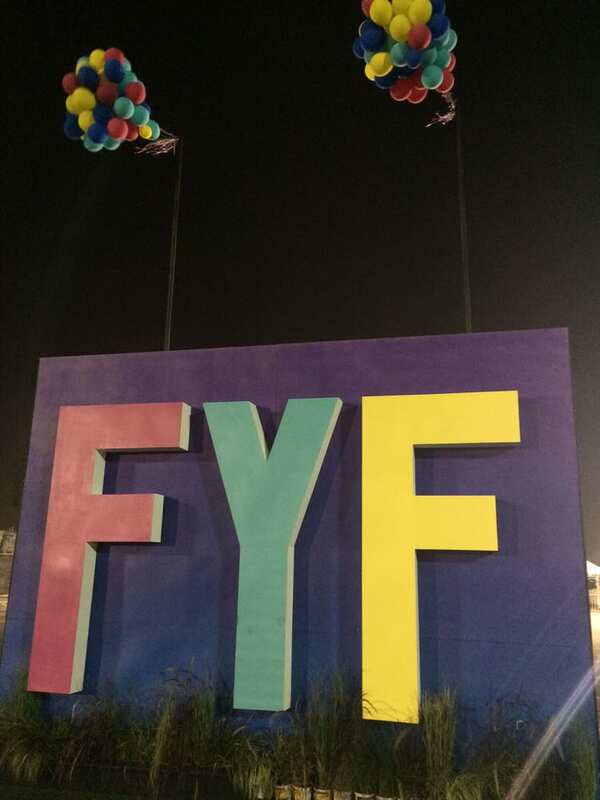 FYF festivities began as a ramshackle 2-bit gig from bands of The Smell but now has matured into a two day affair. They have been getting great gigs from decent bands like Descendants and My Bloody Valentine. Its definitely better than bro-chella. You better have a handkerchief alongside as it does get quite dusty. Be sure to check them out. Then there are places like Burgerama and Echoplex where you can have a fun time with your friends when getting into a Los Angeles party bus rental. Whatever your destination, make sure you have a great time and part hard!